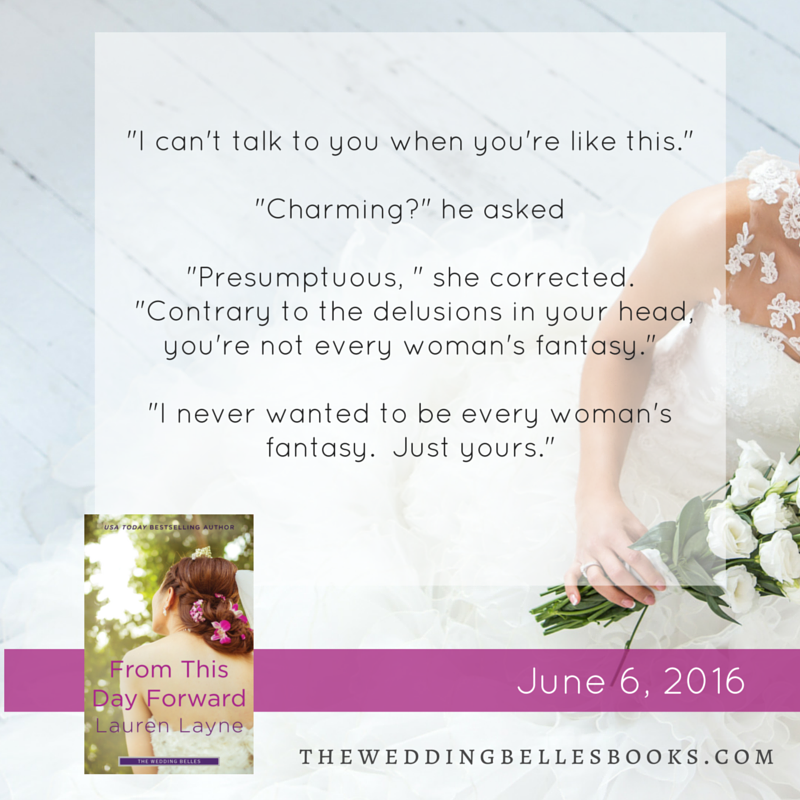 When Lauren Layne first announced this series, I was reminded of Nora Roberts’ Bride Quartet series. 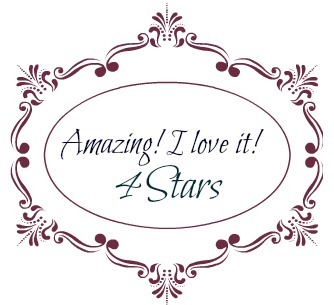 This series deals with a group of friends in an event management company, as is with the Bride Quartet series. But once I started to read From This Day Forward , all apprehensions vanished. This book has its own uniqueness and it has nothing to do with the Nora Roberts series. 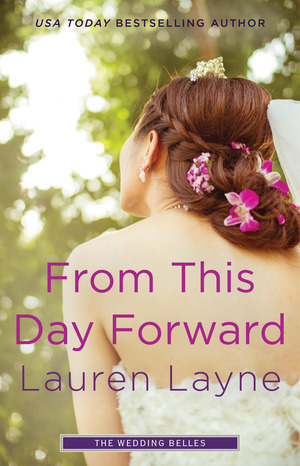 Lauren Layne never disappoints, and she has proved that once again with From This Day Forward . In true Lauren fashion, this book is very well written. The characters are great and the chemistry between them makes you go ooh la la. Despite it being a short novella, the emotional depth of the characters came through very well. 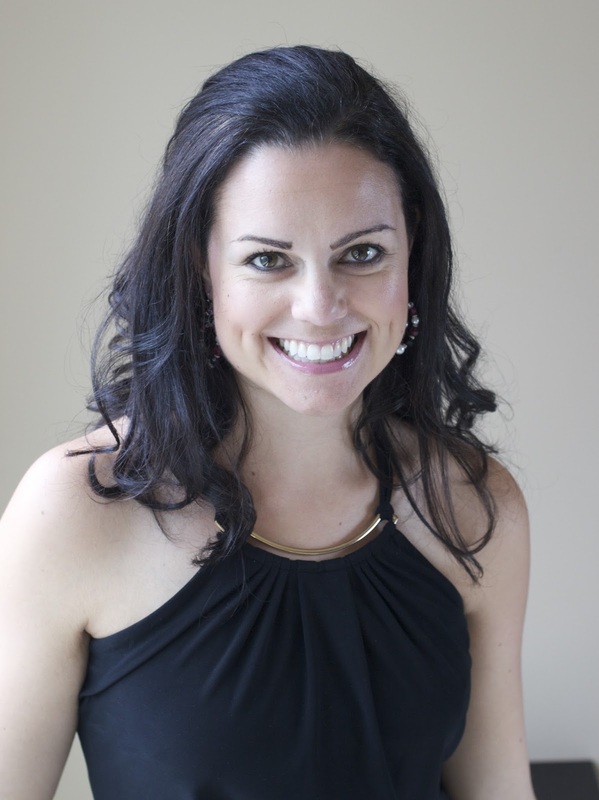 Leah McHale and Jason Rhodes are old lovers and were separated due to a misunderstanding. While chemistry between them was never a problem, trust issues cropped up. Leah though Josh is the one and vice versa. But when old lovers come face to face after a year, sparks are bound to fly. And that’s exactly how it happens in From This Day Forward. Both Leah and Jason are working the photography gig at the former First Daughter’s wedding. Being a high profile wedding, it’s going to be a major plus point in their careers. But working together might just become either the best or the worst decisions of their lives. From This Day Forward is slightly predictable, but that doesn’t in anyway take away from the story. 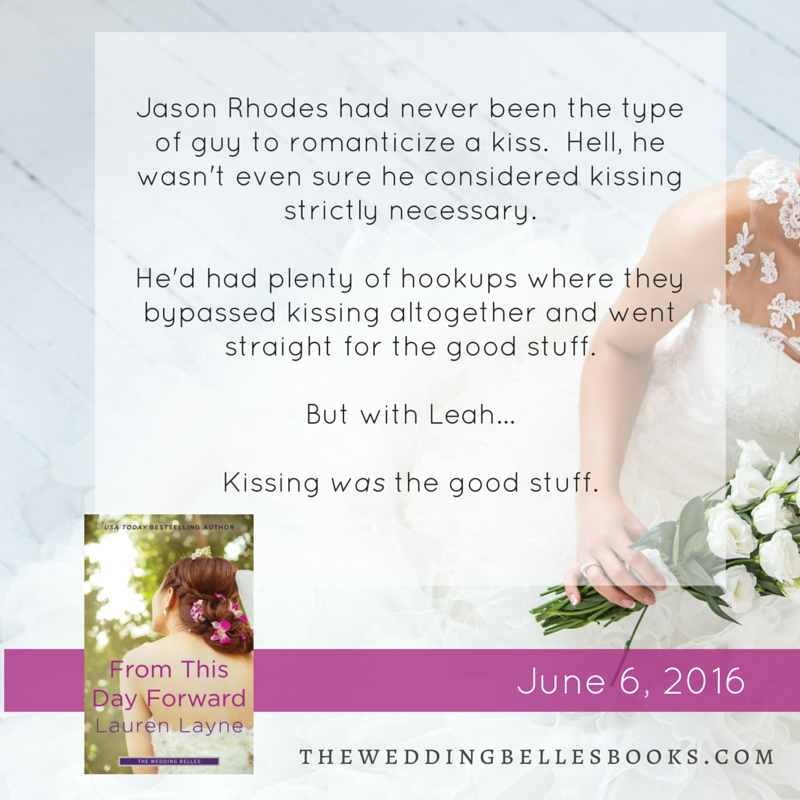 I was able to understand both Leah and Jason’s point of view in the book. 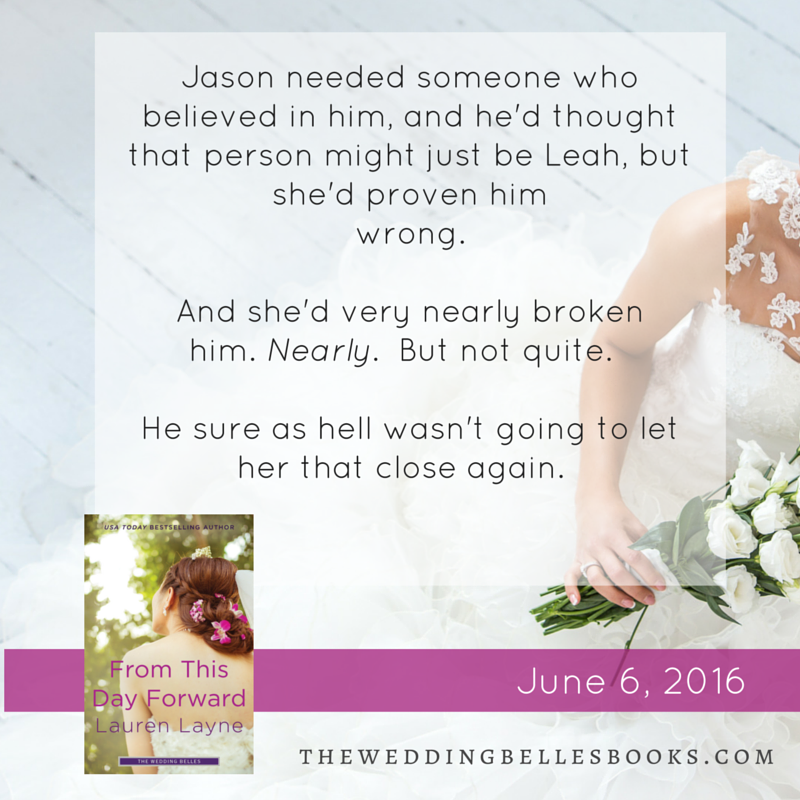 Jason is a man who has always been left behind, and when he met Leah, he though she is it. She would be the one who would never leave him. And Leah on her part thought Jason is the man she wants to spend her life with and that he would never break her heart. But that’s not how life works. It was really interesting to watch both Jason and Leah learn each other all over again, and fall in love. This time around their relationship is stronger and full of love and trust. 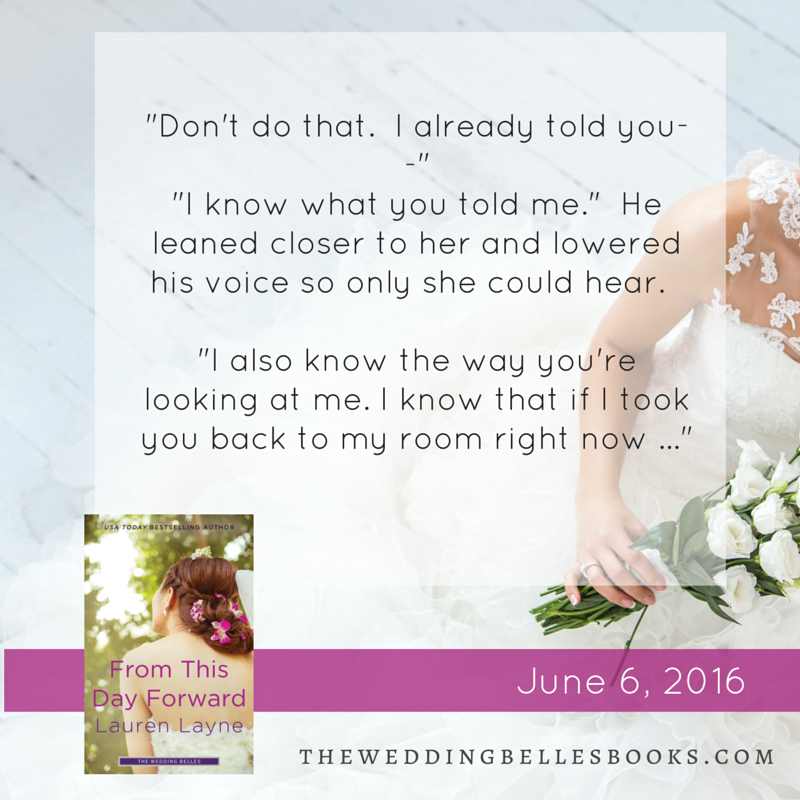 From This Day Forward is the kind of book that makes me believe in love and second chances. Kudos to Lauren Layne for that!